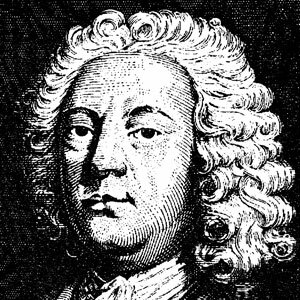 William Caslon (1693–1766), also known as William Caslon the Elder, was an English typefounder. Caslon began his career as a gun engraver in 1716. In 1720 he designed his first typefaces and 14 years later issued his first specimen sheet. The distinction and legibility of his type secured him the patronage of the leading printers of the day in England and on the continent. His typefaces transformed English type design and first established an English national typographic style.